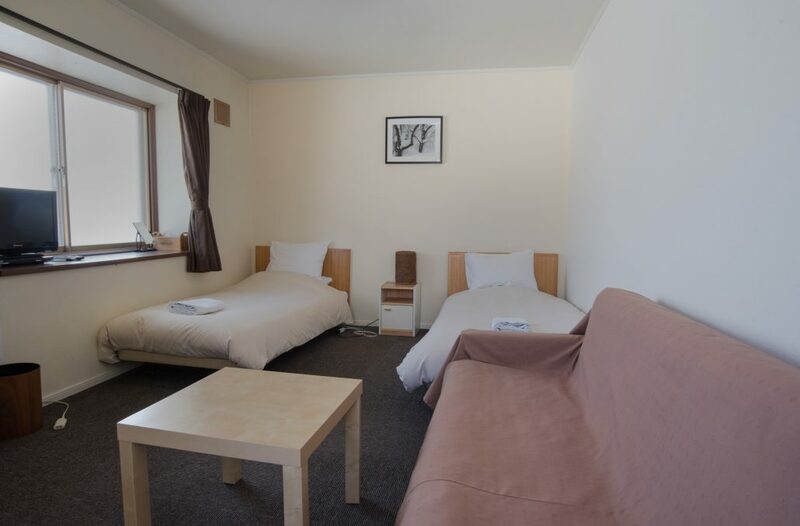 Lodge rooms range from private guests rooms to a communal hostel style dorm. 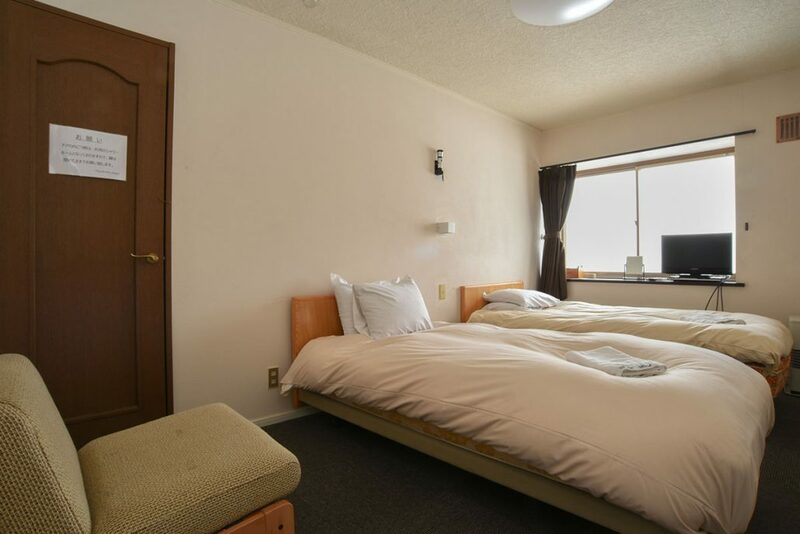 Guests have the option to choose between traditional tatami rooms and western style beds. 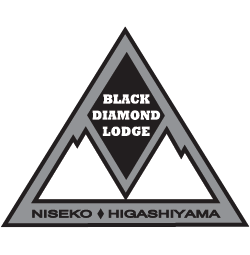 In true Japanese lodge fashion, unless privately reserved, guests share bathrooms on each floor (men’s and women’s are separate). Soft, comfortable, and in traditional Japanese style. 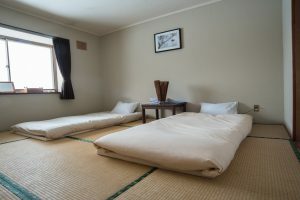 The floor in the sleeping area is comprised of 6 tatami mats, the soft flooring traditionally found in Japanese sleeping quarters and also used to measure the size of an area. 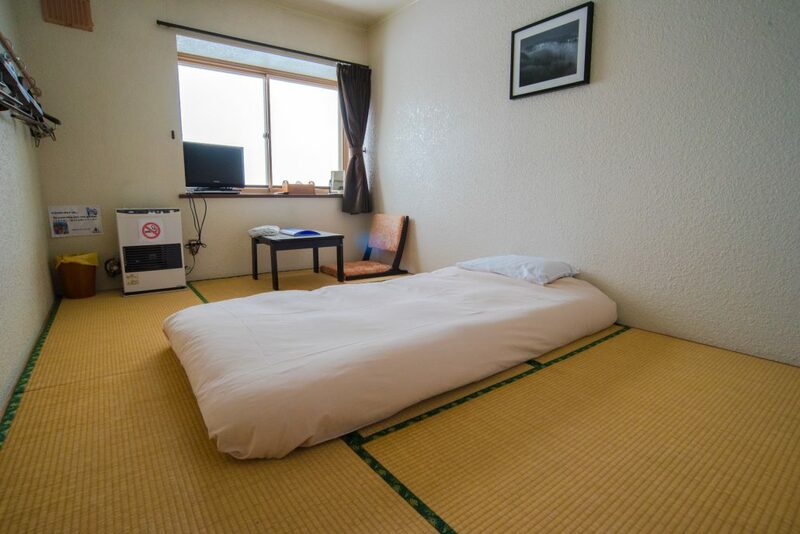 On top of the tatami mats are 2 comfortable futon sets for sleeping. 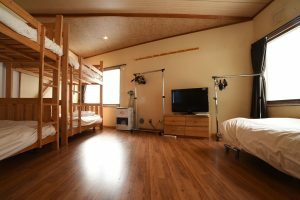 Soft, comfortable, and in traditional Japanese style. The floor in the sleeping area is comprised of 8 tatami mats, the soft flooring traditionally found in Japanese sleeping quarters and also used to measure the size of an area. On top of the tatami mats are 3 comfortable futon sets for sleeping. The Western Twin Room is laid out with two traditional western beds and has an option for a third bed in the room. The Western Twin Room also allows for the option of a private shower. 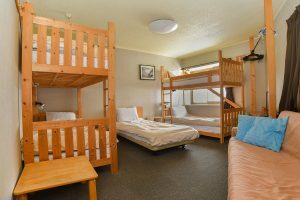 The 5 Person Room is laid out with two western bunk beds, and a single western bed to comfortably sleep 5. It also has room for a sixth with the use of the sofa futon bed. 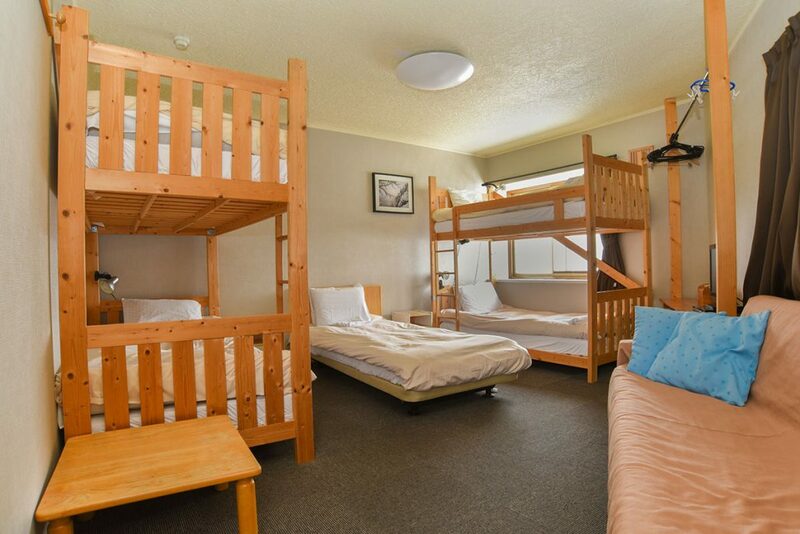 The 5 Person Room is laid out with two western bunk beds, and a single western bed to comfortably sleep 5. The Dormitory rooms is a shared room where similar to a hostel lodge each bed is reserved individually instead of the entire room. 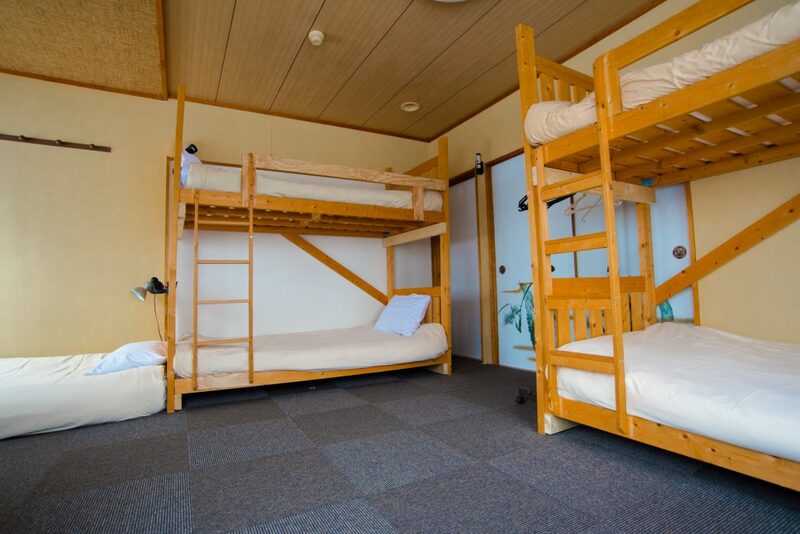 The Dormitory has all western beds comprised of 2 bunk beds, and a single bed.